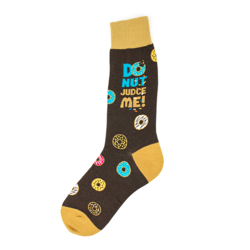 Whether it is Saturday morning, Sunday morning, or any day for that matter, all kids enjoy the sweet treat of a doughnut. 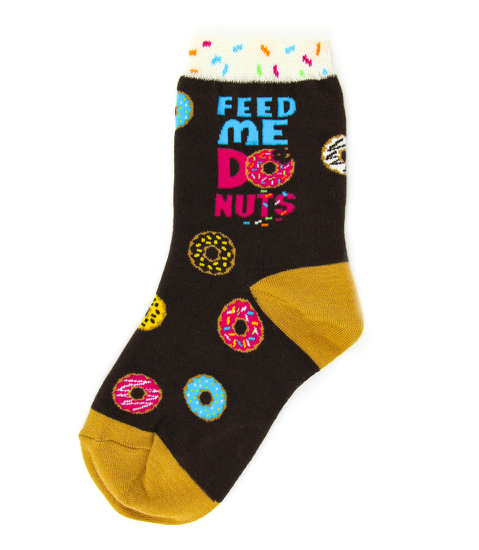 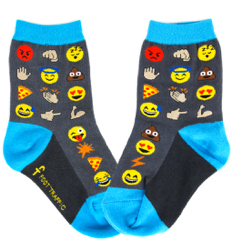 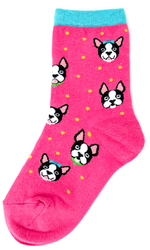 These fun socks that say "FEED ME DONUTS!" 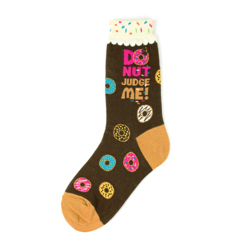 are a clear message that a doughnut is a fun way to please a child - even with socks!